~Limited to 500 attendees. A more relaxed environments with 1hr breaks between games. ~Boardgames with a curated library and Game Ambassadors to teach you and demo games. ~A Celebration of Dungeons & Dragons from the Original Edition all the way to 5e! (perfect for new to D&D players and experienced players alike) Presented by Frog God Games. 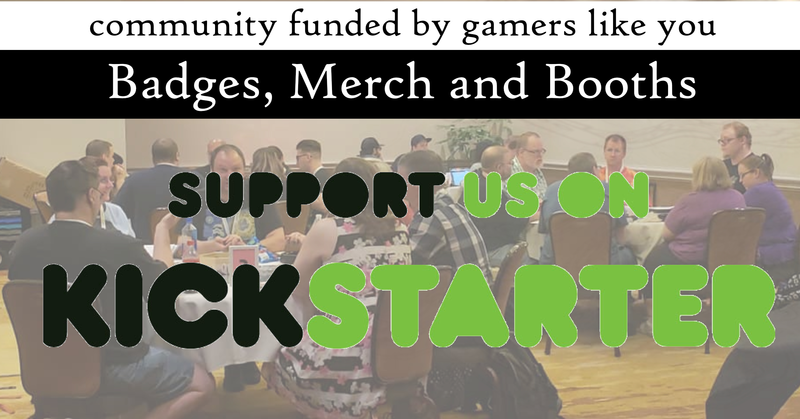 ~Gallant Knight Games Spotlight- Play all of the games by one of hottest publishers in RPG's today in a special room with many of the creators! ~No Badge Required Vendor Hall. Come shop for free, you only need a badge to play games, not to shop. ~Free Ted Talk style presentations from 15-30 min. ~Free Comedy Show- see the best comics that Arizona has to offer!